When it comes to fly fishing and fly casting in particular, there’s only one thing that is more important than anything else, and it’s the line of your choice to go with your fly rod and reel setup. The line is the carrier of your home created flies for the predator lurking in the deep, and it is what get’s you hooked in the end. 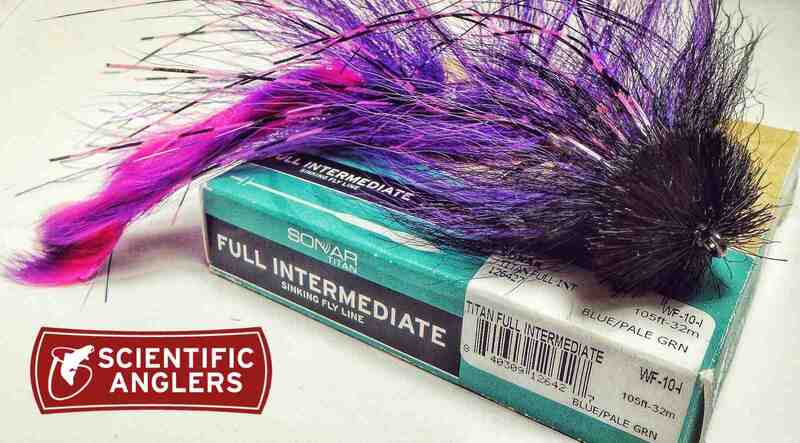 There are so many fly-lines on the market these days it’s hard to track down every single one of them, but the Scientific Anglers Sonar Titan Full Intermediate is possible The most versatile of all, and keeps on doing what it does the best time after time, delivering your flies anywhere and everywhere! Over the past few years, my style of fly-fishing has changed dramatically. Where I used to cast regular sizes of Esox flies before, now I only fish big. It’s really simple. Big flies catch Big fish, small flies catch all kinds of fish. When you’re hooked into a smaller fish, you aren’t fighting a bigger one. With this style of fishing, it’s all-in or nothing. 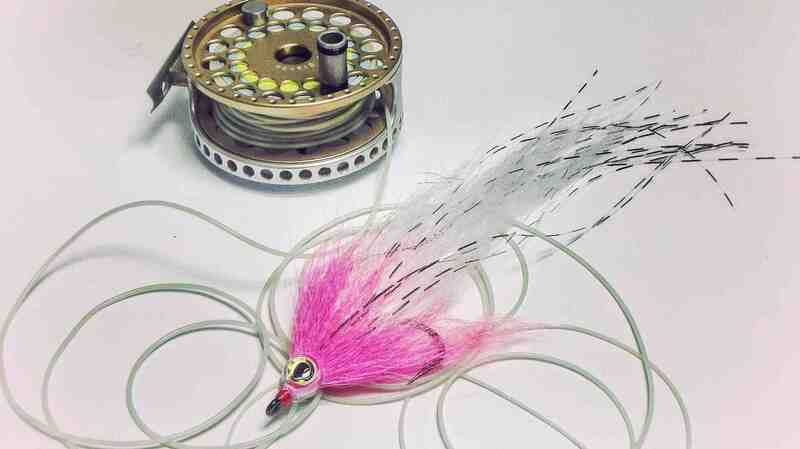 Bigger flies demand heavier lines, and that’s where a WF10 comes to mind. There is a huge advantage of using heavier fly-lines because you have way more room to cast around. Not limited by current, winds or anything in between, you can get your flies in the area you desire, and isn’t that a great thing right? The majority of the time is spent fishing shallow water up to 12 feet. This being said, the need to go deep isn’t really there. Only when the water get’s really cold, or hot during the shifting of the seasons, we tend to fish deeper water. 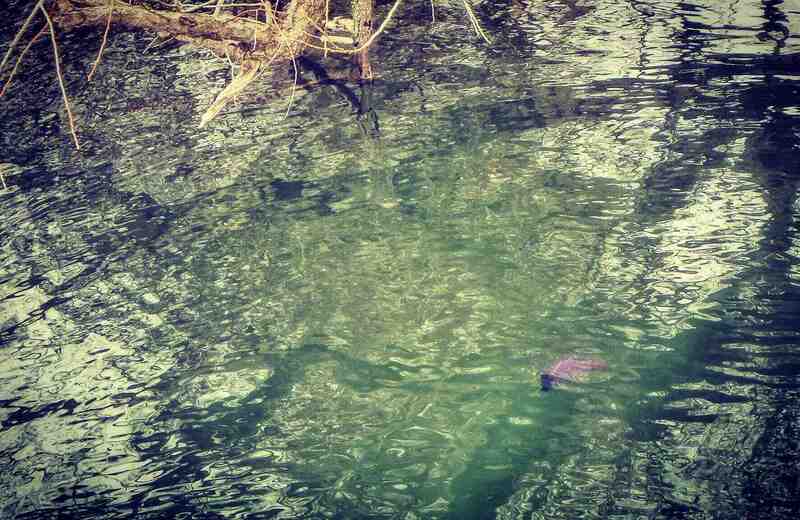 Be it fishing from the bank, from a boat or float tube, a line with a fast turnover is needed here. The flies I fish are around 10 inches in length (25cm). Off all the lines I have fished over the past 18 years, the Sonar Titan Full Int. is absolute The best line money can buy. I cannot say it enough. Whoever designed this line is an absolute genius, because the way it enables you to cast big and heavy flies is second to none. It was specifically designed to cast this way, and right here is where it performs best. When you first take this line out of the package you feel why. It feels kinda heavy, and that’s because all the weight is on the end of the line. It has a short head and extreme power in the turnover. If you’re an experienced caster like me and fish any kind of heavy setup, this line enables you to go far and beyond, no matter what the conditions might be. And even if you are a beginner, you will immediately feel the power and what this line is capable of. Beside the fact that it casts as hell, the durability of this line is outstanding. I don’t use a line tray and it get’s trashed around in harsh environments, but due to the rigid coating, it’s stays as good as new. Any Scientific Anglers fly line will stand the test of time. I have lines that perform after 10! years of casting, cutting and ripping, and they’re still going strong. So if you’re looking for The ultimate Muskie & Pike line that can cast heavy flies out there no matter what, the SA Sonar Titan Full Intermediate is your new best friend.Try one out if you have the change, I’m sure it won’t disappoint!